The sixth generation 2018 Honda Gold Wing Gl 1800 was a complete redesign and rebuild from the ground up. There’s a new chassis and sharper styling. 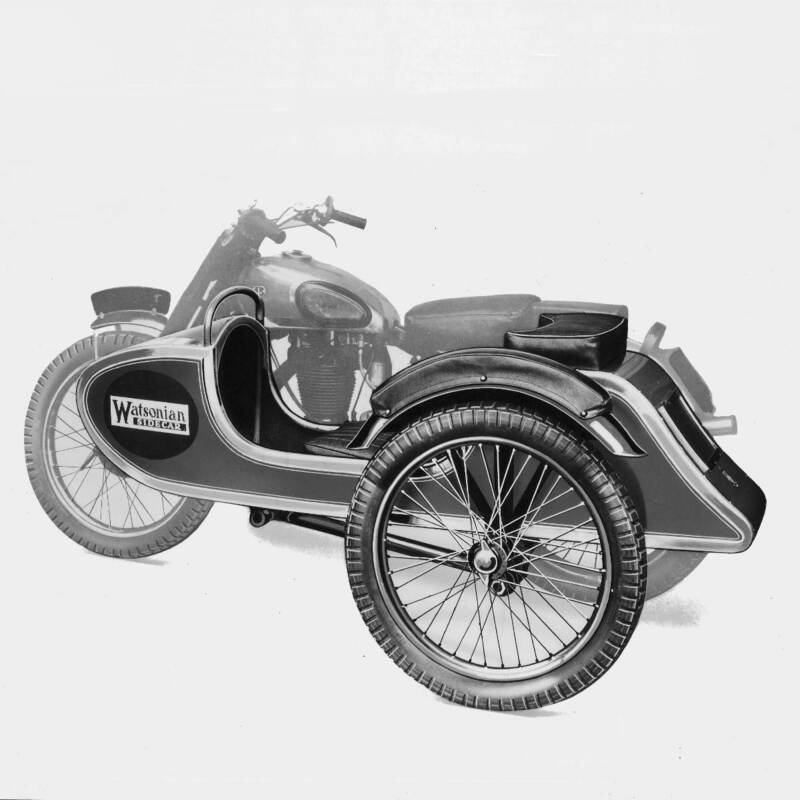 Plus the engine might be the same capacity as the previous 1833cc version, but it’s smaller, smoother and more powerful. 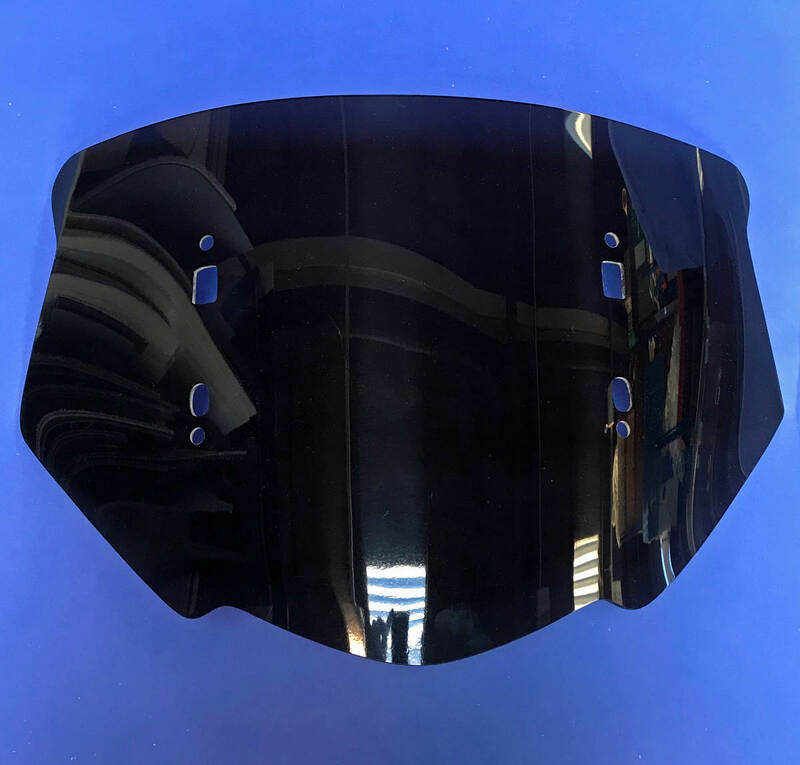 But even with such big improvements, you might still need one of the 4 new Honda Gold Wing replacement screens from Skidmarx. There are a few reasons for picking one of the aftermarket screens, depending on your exact needs. The Skidmarx Standard screen is the direct replacement you’d imagine. So it’s a good choice if you’ve had damage to your original screen, and need something that will fit straight in. All of the Skidmarx screens are made in the UK from 4mm cast acrylic, so they won’t flex in the wind. And they use the original mountings to fit. And they’re also all available in a choice of clear, light or dark tints. So you might just fancy a darker screen to improve the look of your Gold Wing. Or maybe you just want to keep the original screen in mint condition, for the cost of a £99.95 replacement. If you’ve been inspired by the 41kg lighter, 125bhp 2018 Gold Wing, maybe you’d like the Skidmarx Sports Screen for the GL1800. It’s just 36cm tall compared to the standard version (which is 53cm x 48cm). So you’ll cut down the frontal area of the bike considerably. You’re probably not about to take your Gold Wing on a track day, but some riders prefer to be in the wind, especially in warmer weather. And at £99.95, it’s affordable enough to try the screen out and see if you prefer it. But the main reason why aftermarket screens are popular for touring motorcycles is when they’re bigger. That can be to increase the shelter from wind and weather for taller riders, or just provide a bigger bubble of air to relax in when you’re on a long trip. 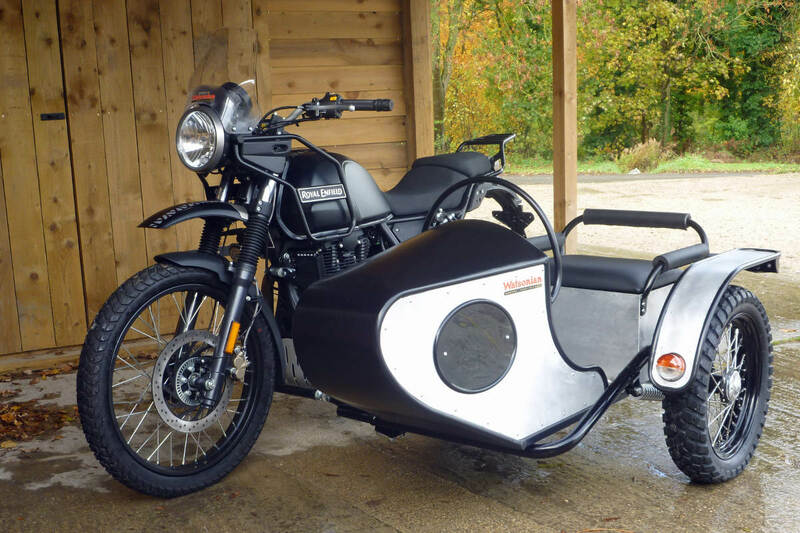 So there are two options for cutting down the buffeting and wind noise on the 2018 Honda GL1800 Gold Wing from Skidmarx. The first is the Tall Screen, which is 62cm x 51cm wide, and costs £109.95. 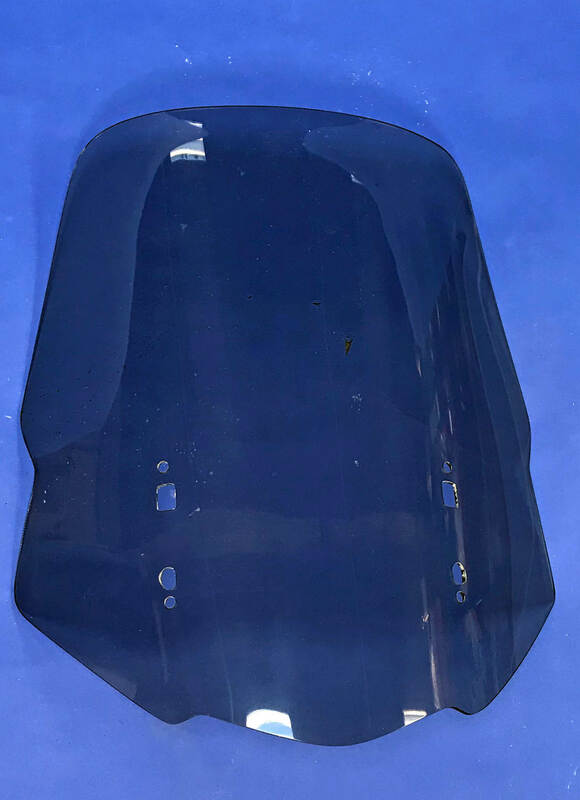 But if you’re looking for the biggest replacement screen for your Honda Gold Wing, then check out the Skidmarx Tall and Wide ‘super size’ version. Like the Tall screen it’s got a flip-up lip for coverage beyond the 69cm and 54cm wide screen itself. But you’ll still pay the same £109.95 despite the extra few centimetres of cast acrylic. 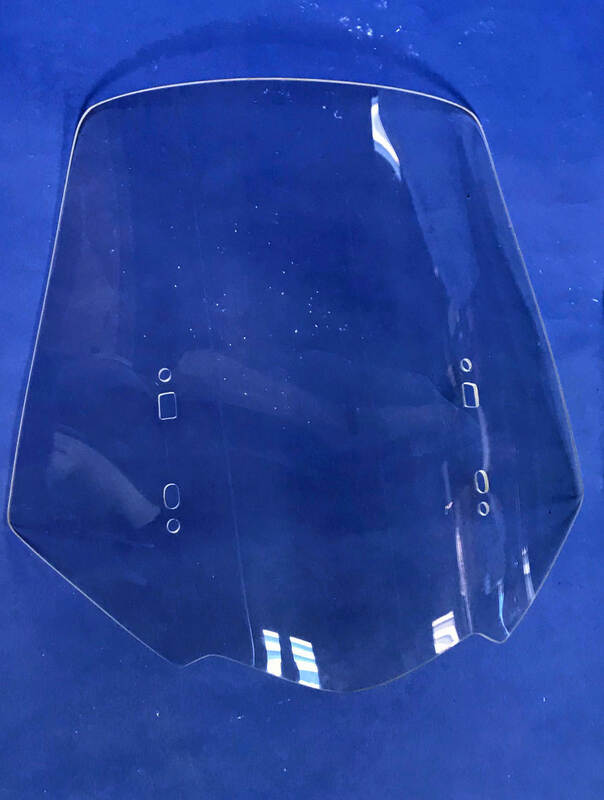 So if you own a 2018 Honda GL1800 Gold Wing, you can now choose the right screen to match your personal preference. There’s a feeling of the inevitable as Marc Marquez wins the Fastest Qualifier BMW for the 6th time. 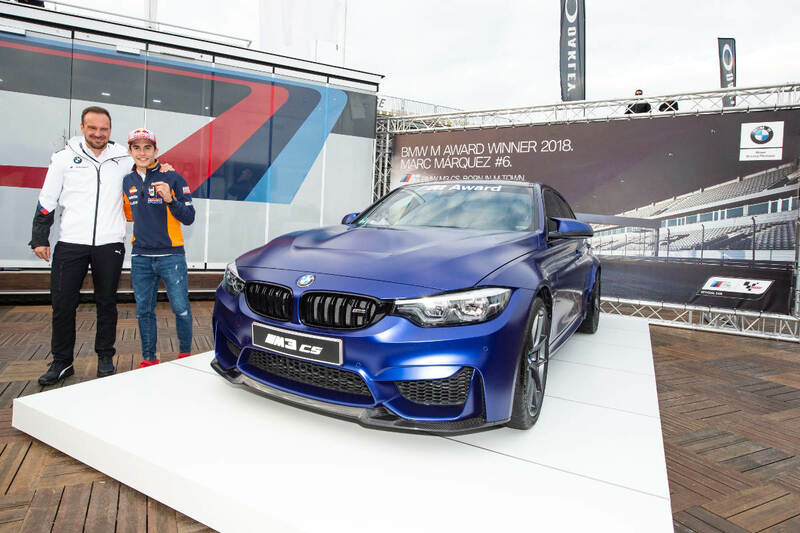 As the ‘Official Car of MotoGP’ for 20 years, the BMW M Award has been given to the fastest qualifying performance across each season since 2003. And for the past six years, that’s meant a new BMW added to the Marquez garage. Motorcycle racers are legendary for their ability to use and abuse hire cars. But Marquez now has enough to start loaning out his own collection. 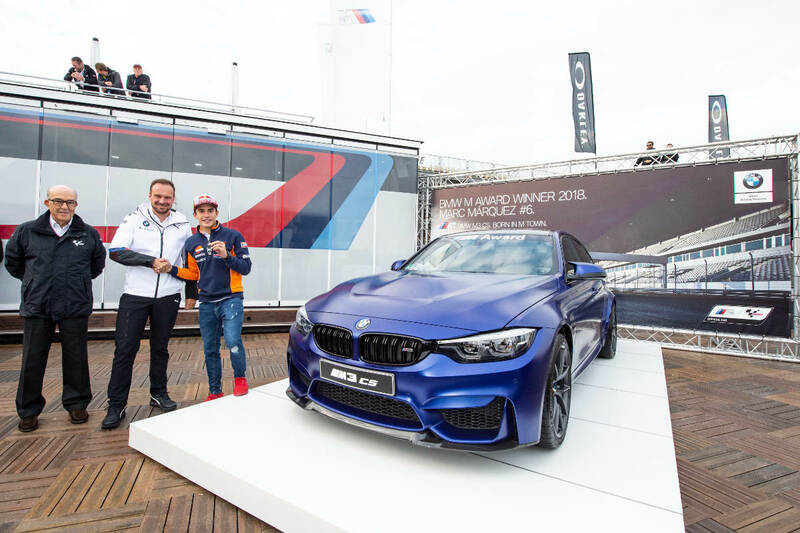 For six consecutive years he has been awarded the latest in the BMW M range as a reward for his qualification achievements. Given his success at the highest level of motorcycle racing, it’s no surprising Marquez has broken several qualifying records along the way. Since 2003, the BMW Awards have seen him become the first rookie to achieve it in 2013, the first rider to win three in-a-row in 2015, and first rider to achieve four awards in 2016. Considering he’s a five-time MotoGP champion at the age of 25, it might be wise to invest in a bigger garage for the future. 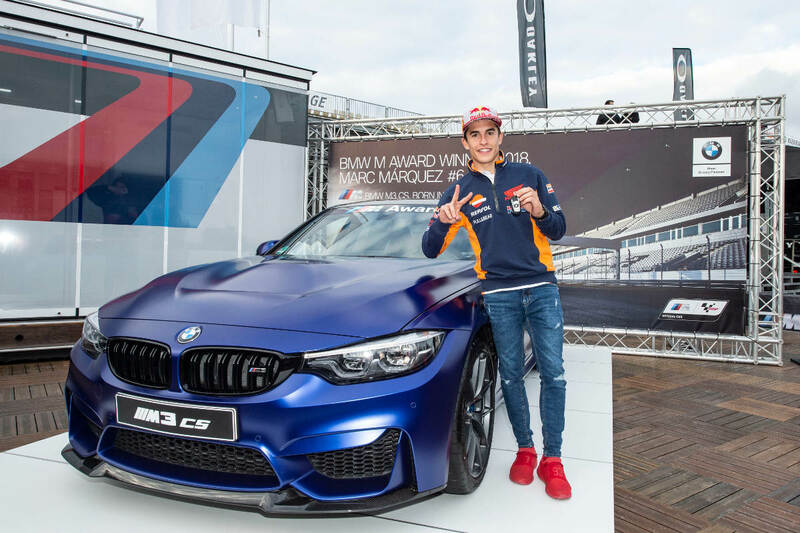 This year Marquez drives away in a new 2018 BMW M3 CS. Not necessarily a match for his Repsol Honda RC213V. But still the most powerful BMW M3 so far, with a 460hp M TwinPower turbo inline-six-cylinder engine achieving 0-100 kmh in 3.9 seconds. It’s got a 7-speed dual clutch transmission, adaptive suspension, full leather interior and 19 inch alloys. The BMW M Award is based on a points system allocated for the MotoGP qualifying each weekend. And the rider with the most points over the season gets a brand new BMW M series. Marc Marquez holds the record with six awards, followed by Valentino Rossi and Casey Stoner who each received 3. Jorge Lorenzo is next on 2, and 1 award has gone to both Sete Gibernau and Nicky Hayden. 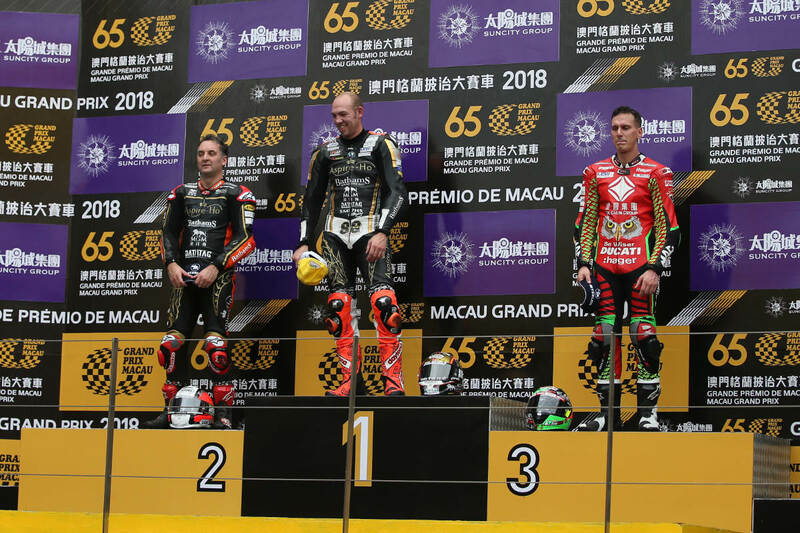 It’s a hat trick as Peter Hickman wins his third Macau Motorcycle Grand Prix. The British Superbikes and road racing star led an all-British podium finishing ahead of team-mate Michael Rutter and Martin Jessopp. The 2018 event was the 52nd time the event has been held, and followed wins for Hickman in 2015 and 2016. 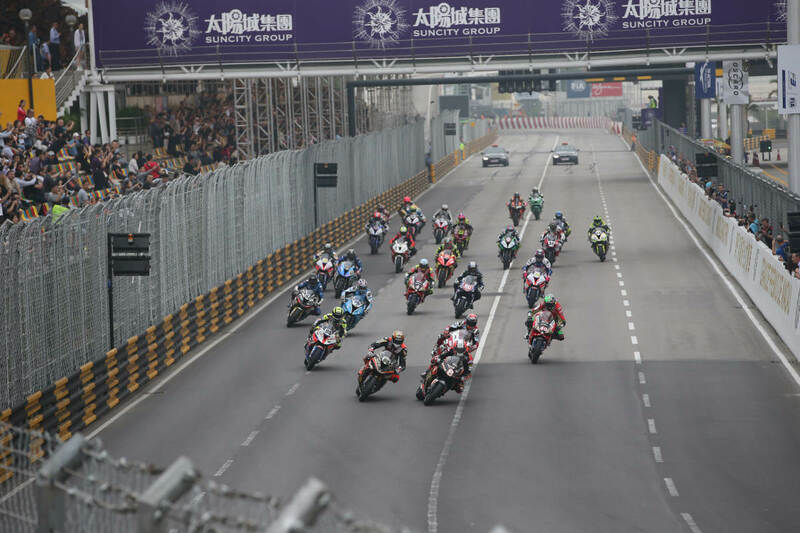 The race on the 6.120 street circuit finished on lap nine of 12 after the race was red-flagged due to a crash involving Phil Crowe and Ben Whylie. The early leader had been Honda-mounted Michael Rutter, before Hickman was able to move past on the Aspire-Ho by Bathams Racing BMW S 1000 RR. 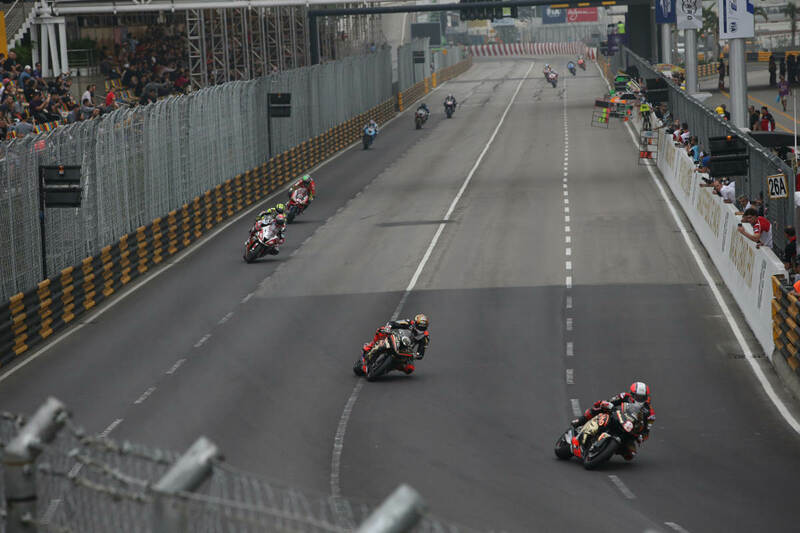 Hickman was the pre-race favourite after claiming his first Macau pole start. And the Louth-based rider moved into the lead on lap 3. He began to pull away from Rutter and the chasing riders including Jessopp, Danny Webb and Gary Johnson until the race was brought to a premature end. A delighted Peter Hickman said: “Michael got a much better start than me which is usual as he is always good off the line. I was quite happy to just sit there and follow him to watch where he was strong and where he wasn’t. I could hear the Ducati behind me so realised Martin was fairly close so after the third lap I decided it was time to go and got my head down, passed Michael and began to pull a bit of a gap. 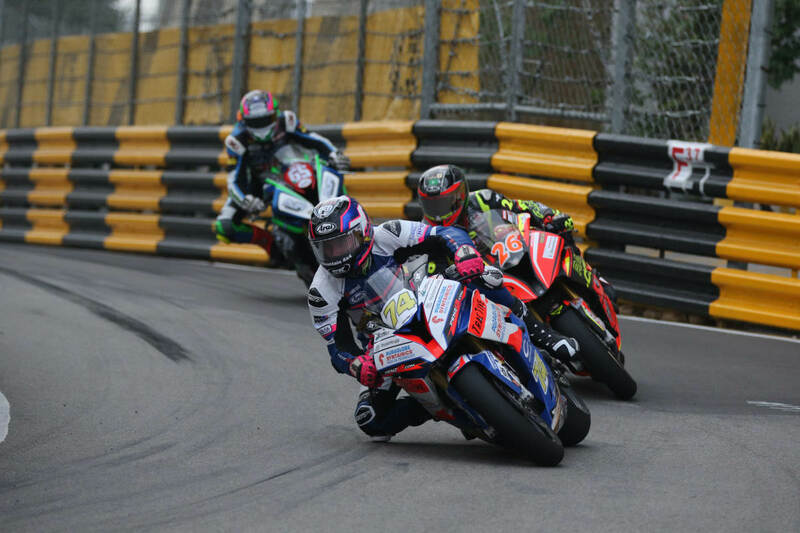 Hickman has achieved wins in every international race in 2018, along with qualifying for the British Superbike Showdown. That includes victory in the Superstock and Senior TT at the Isle of Man TT, along with the fastest lap record of 135.452mph. Plus victories at the North West 200 and the Ulster Grand Prix. Behind the podium finishers of Hickman, Rutter and Jessopp were Danny Webb (BMW) and Gary Johnson (Kawasaki). Horst Saiger took sixth ahead of Davo Johnson, Derek Sheils and Davey Todd. Completing the top ten was the returning John McGuinness. In total, 24 riders completed the race, with Craig Neve the final classified finisher. Only Davy Morgan and Didier Grams failed to finish, as the red flag meant Wylie and Crowe were included in the provisional results in 15th and 16th place. Fortunately the reports are that Wylie was taken to hospital with injuries understood to not be serious, and Crowe was pretty much unscathed. The crash occurred at Fisherman’s Bend as Wylie struck the barrier on his Bimota before Crowe collided with the fallen motorcycle. 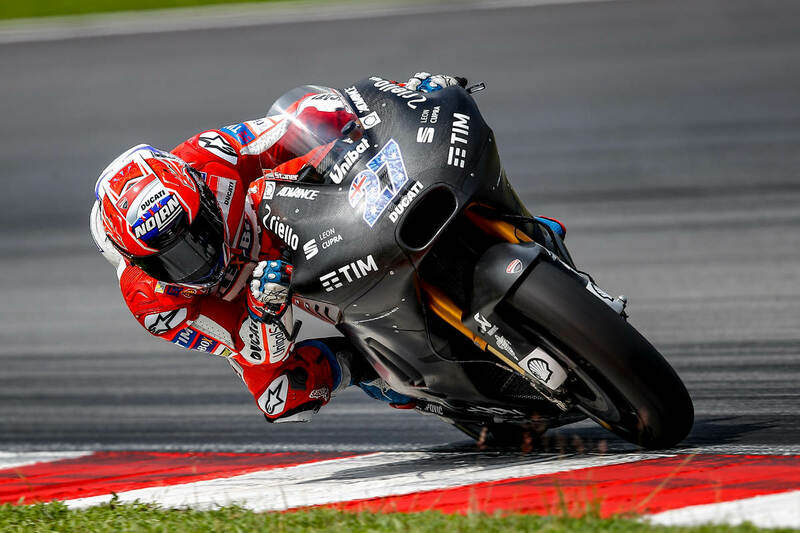 After three years, Casey Stoner and Ducati part ways. The Australian two-time MotoGP champion has been a test rider for the Italian firm since 2016, including developing the Desmosedici GP bike, and the Panigale V4. Stoner has also appeared at various events as a Ducati brand ambassador, including World Ducati Week and other events. He originally rode for the team in 2007, taking the MotoGP title in his first year. And stayed with them until the end of 2010. After retiring from racing in 2012, he tested for other manufacturers and made a one-off appearance in the 2015 Suzuka 8 Hours before signing a deal with Ducati. After retiring at just 27 years of age, there has been constant speculation about whether Stoner might return to racing competitively. Or where he might contribute in 2019. There have been rumours that Alberto Puig has been keen for the Australian to test again with Honda, alongside Stefan Bradl. Stoner won his second world title for the Japanese factory and tested with them before his Ducati deal. 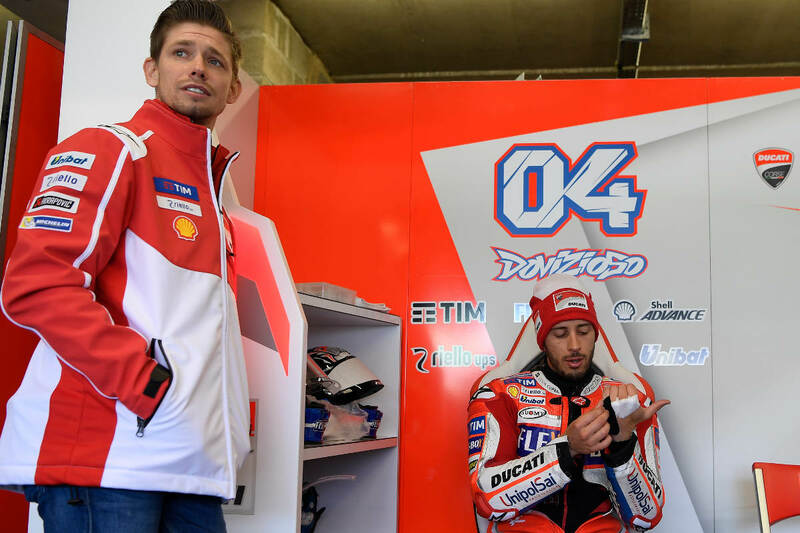 Meanwhile Ducati will get ready for 2019 with Andrea Dovizioso, new team-mate Danilo Petrucci and continuing test rider and occasional MotoGP wildcard Michele Pirro.